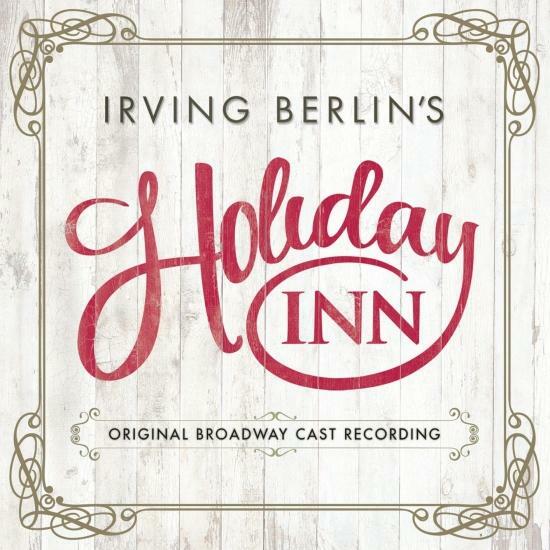 Roundabout Theatre Company debuted the Broadway premiere of Holiday Inn, The New Irving Berlin Musical, the dazzling new musical inspired by the Academy Award®-winning film. With music and lyrics by the legendary Irving Berlin, direction by Gordon Greenberg and a book by Greenberg and Chad Hodge, this heartwarming classic with a contemporary sparkle will have you falling in love one beloved tune at a time. 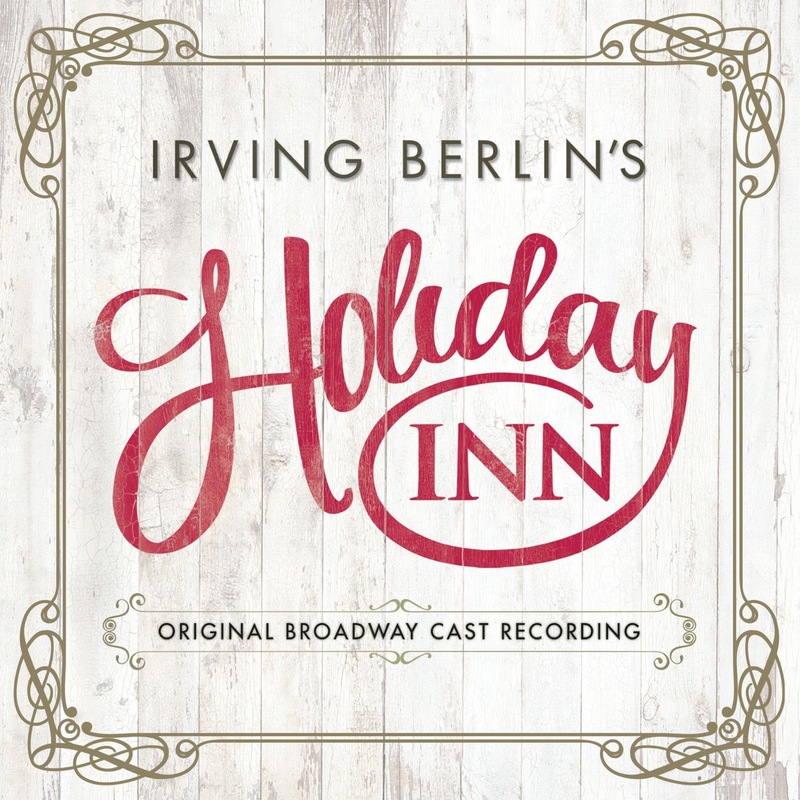 This joyous musical features thrilling dance numbers, laugh-out-loud comedy and a parade of hit Irving Berlin songs, including “Blue Skies,” “Easter Parade,” “Cheek to Cheek,” “Shaking the Blues Away” and more. Whether you adored the film or are experiencing Holiday Inn for the first time, this year-round romance is sure to delight.